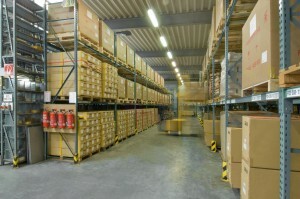 If you are in need of product storage Globalink can help. Globalink Manufacturing Solutions has Warehousing services available on both Coasts of the United States and at our headquarter facilities. 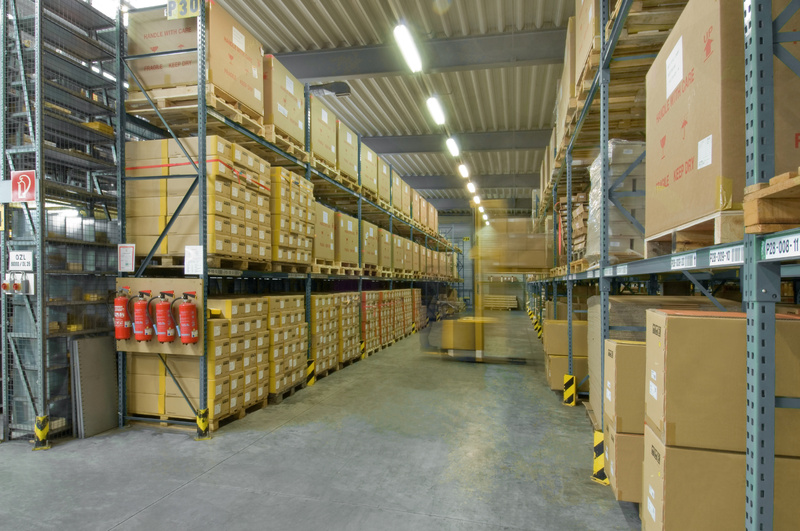 We can provide short-term warehousing, long-term warehousing, and distribution services for your inventory. Our warehousing and distribution service makes us a complete Turn-Key provider and offers you the opportunity to contract services to reduce business costs.